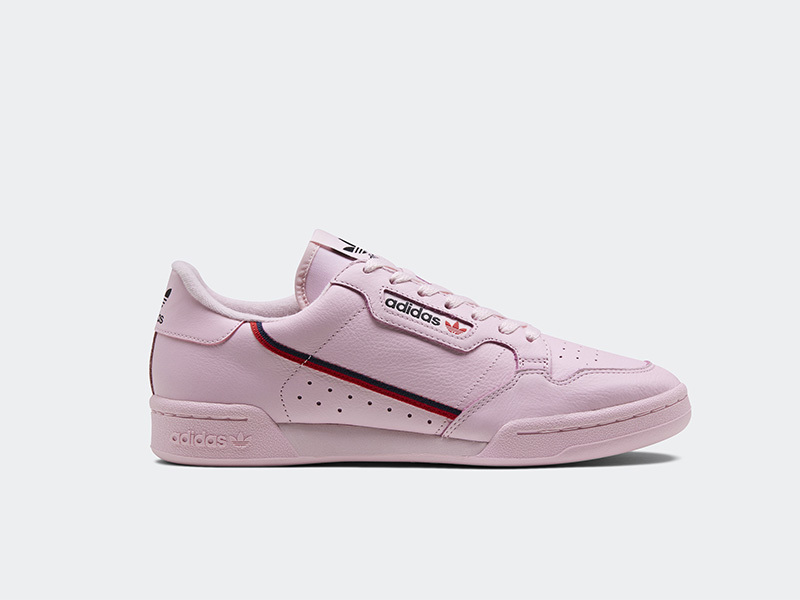 Last June, adidas Originals re-introduced us to the Continental 80. 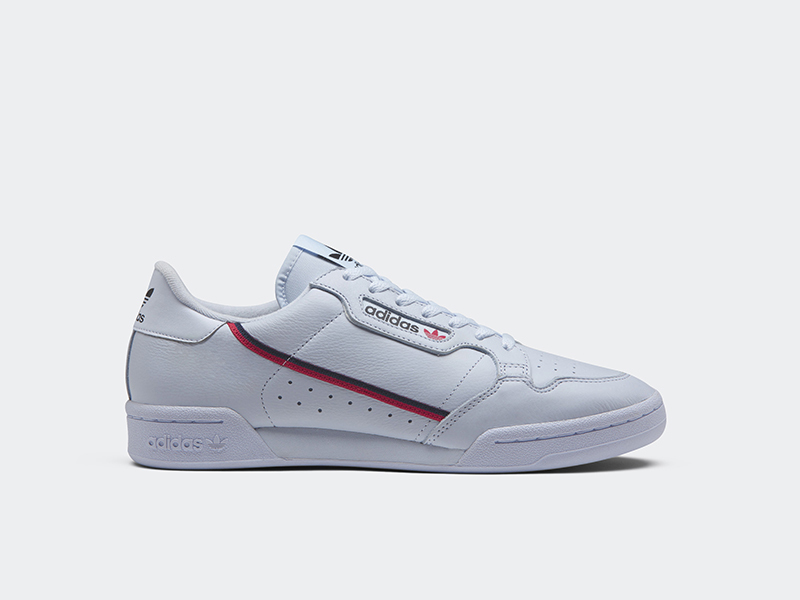 The classic sneaker with its soft leather and two-tone ribbon proved to be the low-key hit of the past season. 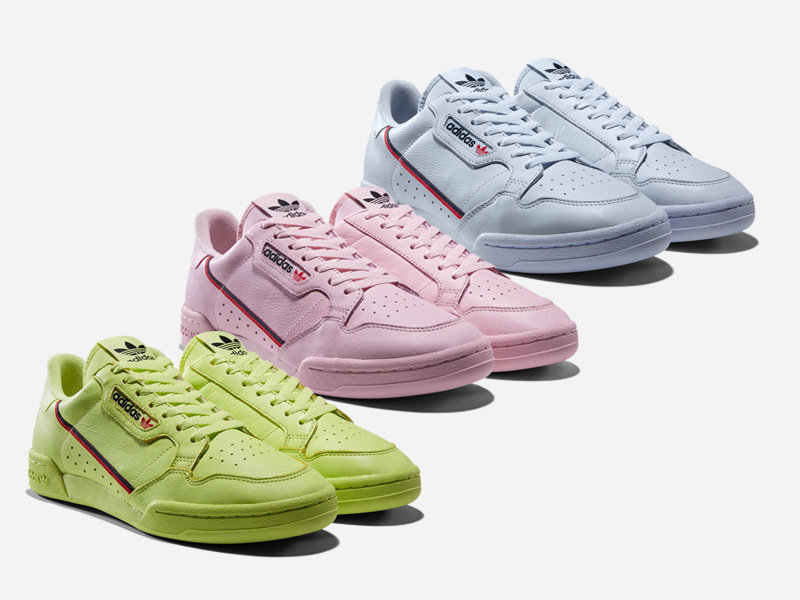 This weekend, adidas drops 3 new colorways with very striking color palettes. Coming in tonal Pink, Aero Blue, and Solar Yellow, the latest set is sure to turn heads with its striking colors. urban Athletics prematurely dropped the set a few weeks back, but the trio is set to release officially this weekend. 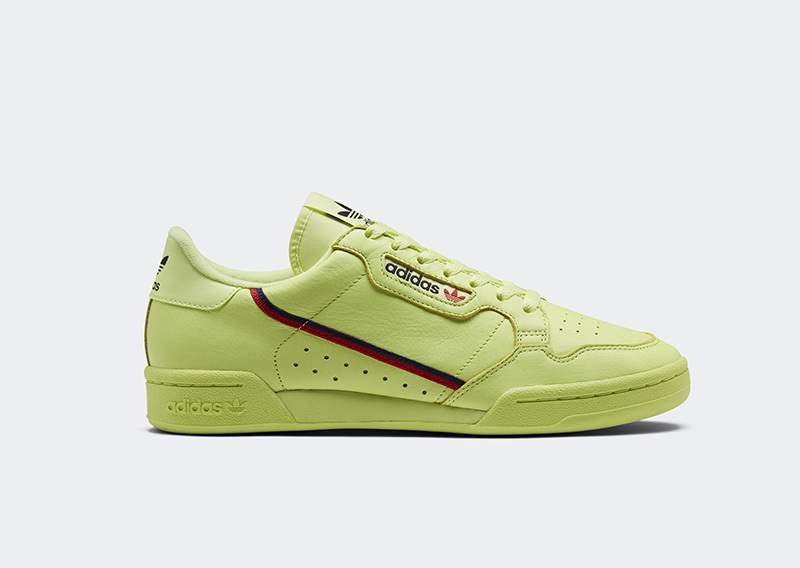 The adidas Continental 80 retails for Php 5,300. 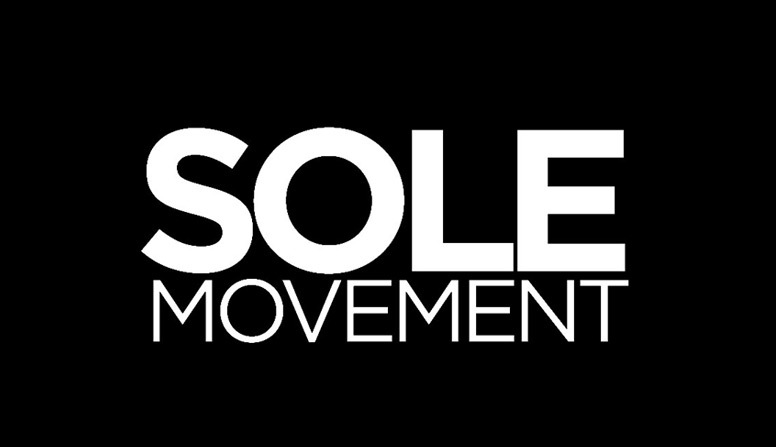 The shoe will be available at Sole Academy, Commonwealth, Sneak Peek, adidas (Megamall) and adidas PH online.